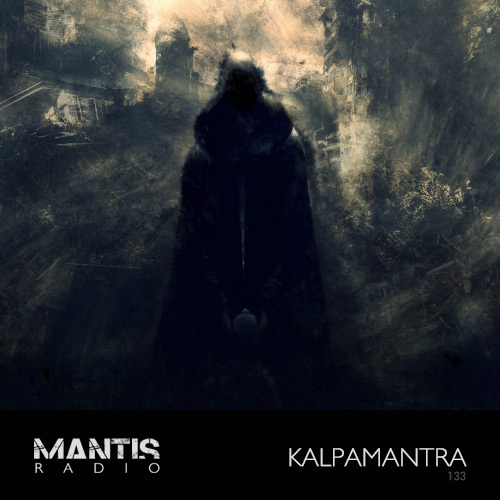 We welcome the dark drones of label Kalpamantra who have put together a showcase of their sound for the Mantis Radio session. 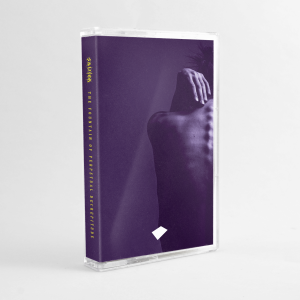 Kalpamantra (a portmanteau of the Sanskrit words ‘Kalpa’, meaning ‘Aeon’ and ‘Mantra’, meaning ‘mind’, ‘soul’ or ‘consciousness’) is a prolific English digital label specialising in dark ambient music. It was founded in 2009 by Steven Williams, who has since been working alongside US label Malignant Records – a long serving specialist in dark ambient and ‘true industrial music‘. The record label has reached most of its current fanbase throughout the past several years by organising compilations, usually featuring numerous well-known artists from across the globe, which are presented to the public for free download. Last year Williams and Malignant Records jointly released their first compilation volume together Malignant Antibodies – their second collaborative volume is due imminently and a track from it makes its exclusive première on tonight’s session. The often beautiful sound of the dark – this is Kalpamantra.